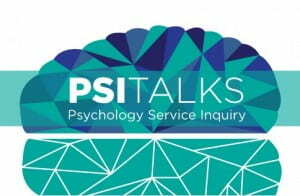 Psychology, Service, Inquiry: The PSI Talks Are Returning! Do you have powerful ideas that are worth spreading? If so, here’s an opportunity to share those ideas as a PSI Talk! 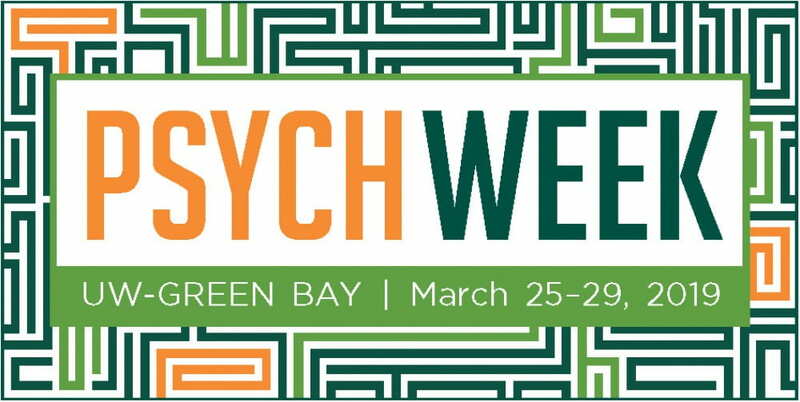 The UWGB Psychology Program would like to invite you to apply to do a short, 8 to 10 minute, presentation on an aspect of psychology as part of PSI Talks, an event we are hosting on March 27, 2019 at 7:00pm. This event will include several engaging and thought provoking student presentations, followed by a reception. See video of last year’s talks here. The PSI Talks Will Be Held On Wednesday, March 27th, 2019 at 7:00pm in Fort Howard Hall of the Weidner Center. not have given a talk at the 2017 PSI Talks. Please email the information below to Dr. Ryan Martin (martinr@uwgb.edu) by 5:00 pm on Friday, November 2nd. We will then select semi-finalists who will meet with the selection committee for a brief interview the week of the November 12th. The final presenters will be identified and notified that week. __ a way that you use psychology in your work or your career. Abstract: Please describe the talk you would like to do in 200 words or less, making it clear how it connects to Psychology. This entry was posted in Events/Activities, PSI Talks by Ryan Martin. Bookmark the permalink.